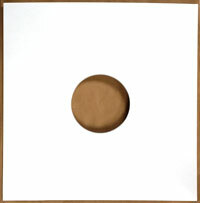 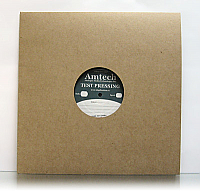 White Cardboard Jacket for Vinyl 12" records with a diecut hole - 10 pieces. 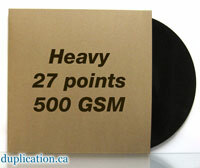 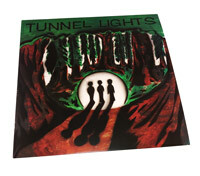 White Cardboard Jacket for Vinyl 12" records with a diecut hole - 150 pieces. 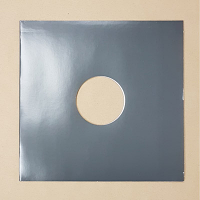 12" vinyl jackets, printed full bleed on our offset press. 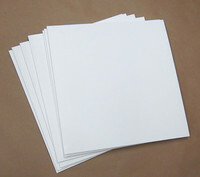 12" vinyl jackets with 0.156" spine, printed full bleed on our offset press. 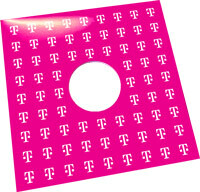 12" vinyl jackets with center holes, printed full bleed on our offset press. 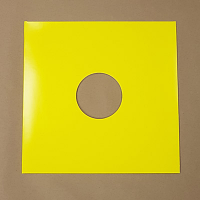 12" vinyl jackets with center holes and spine, printed full bleed on our offset press.